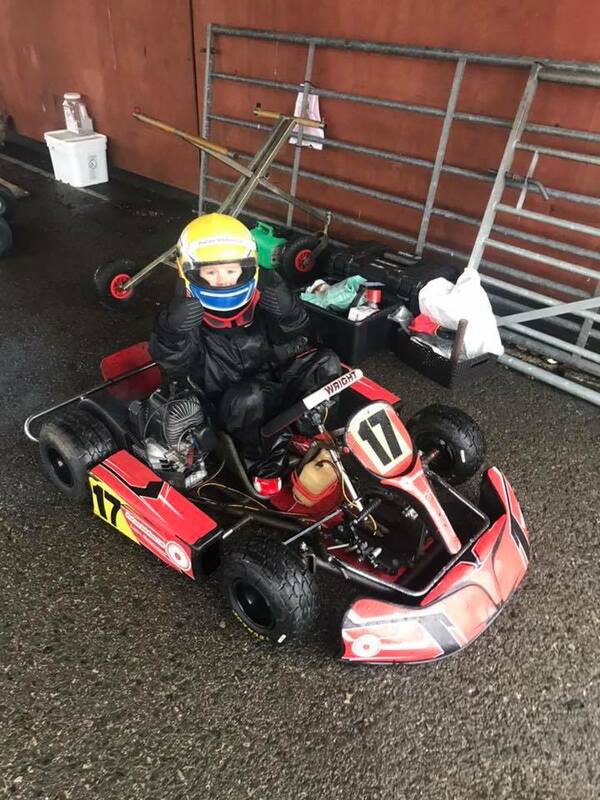 Luca’s been very busy this weekend, getting his kart ready for the new season at Glan-y-Gors in Snowdonia. His Iane 60cc engine has been rebuilt, so now needs at least 10 hours of driving in preparation the 2019 BKC. Despite the pouring rain, Luca managed 3 hours with his new engine, and managed to get up to 45mph! Newer Post2019 season preparations have begun! Older PostLuca gets stuck in!